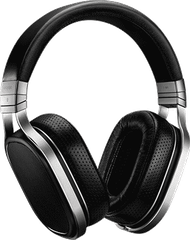 Many planar magnetic headphones have large balance deviations between the left and right channels, and accurate stereo reproduction is contingent on having a very close match between the left and right channels. During the OPPO PM-1’s manufacturing process, drivers are closely matched to ensure optimum stereo imaging and soundstage. OPPO’s planar magnetic driver has a flat conductor pattern that does not have any inductive components. This eliminates inductance related intermodulation distortion, which is especially common in dynamic drivers with high impedance and a high number of voice coil turns. An FEM-optimized magnet system with very high energy Neodymium magnets is used to maximize sensitivity and consistency of the applied force over the driver area. When sound enters our ear, it has a planar wave front with all spectrum components in phase. A typical dynamic headphone driver disrupts this coherence with its phase irregularity, resulting in less than perfect signal peak reconstructions. OPPO’s planar magnetic driver has much better phase coherency since all parts of the diaphragm are vibrating in concert without break up and delayed resonance. The diaphragm utilizes a spiraling pattern of flat aluminum conductors on either side of the driver. The double-sided design allows twice as many conductors to be placed within the magnetic field, which leads to higher sensitivity, better damping, and even drive force. OPPO’s planar magnetic driver diaphragm has 7 layers of thin materials that provide excellent performance, reliability, and longevity. The construction of the diaphragm ensures that it is very stable under thermal stress and vibration. 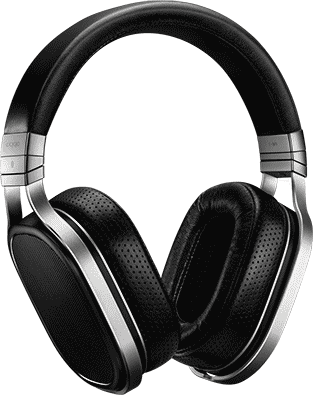 Many planar magnetic headphones have a sensitivity far below 100 dB and require very powerful amplifiers to drive. The OPPO PM-1 has a sensitivity of 102 dB, which allows it to pair well with both mobile devices and scale upwards when used with high end headphone amplifiers. Utilizing planar magnetic drivers derived from the award-winning PM-1 headphones, the PM-3 features deep bass, smooth midrange, and clear treble. The sound signature can be described as very natural and balanced, with plenty of emotion and impact. Many planar magnetic headphones have large balance deviations between the left and right channels, and accurate stereo reproduction is contingent on having a very close match between the left and right channels. During the OPPO PM-3's manufacturing process, drivers are closely matched to ensure optimum stereo imaging and soundstage. When sound enters our ear, it has a planar wave front with all spectrum components in phase. A typical dynamic headphone driver disrupts this coherence with its phase irregularity, resulting in less than perfect signal peak reconstructions. OPPO's planar magnetic driver has much better phase coherency since all parts of the diaphragm are vibrating in concert without break up and delayed resonance. OPPO's planar magnetic driver diaphragm has 7 layers of thin materials that provide excellent performance, reliability, and longevity. The construction of the diaphragm ensures that it is very stable under thermal stress and vibration. 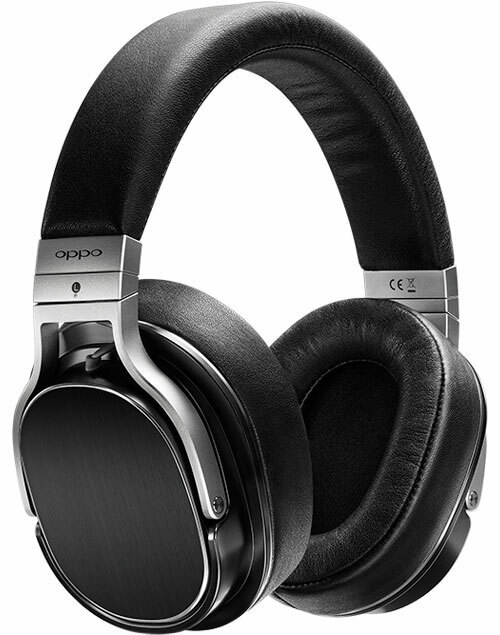 OPPO's planar magnetic driver has a flat conductor pattern that does not have any inductive components. This eliminates inductance related inter-modulation distortion, which is especially common in dynamic drivers with high impedance and a high number of voice coil turns.